On November 18th I gave a presentation to a local Meetup group I organize for Self Published Authors in San Francisco. The title of my presentation was “WordPress for Self Published Authors“. I broke it down to ten reasons why I believe self-published authors (trads too) should be using WordPress for their websites. I got the idea from visiting a lot of self-published author’s websites in the last few months. 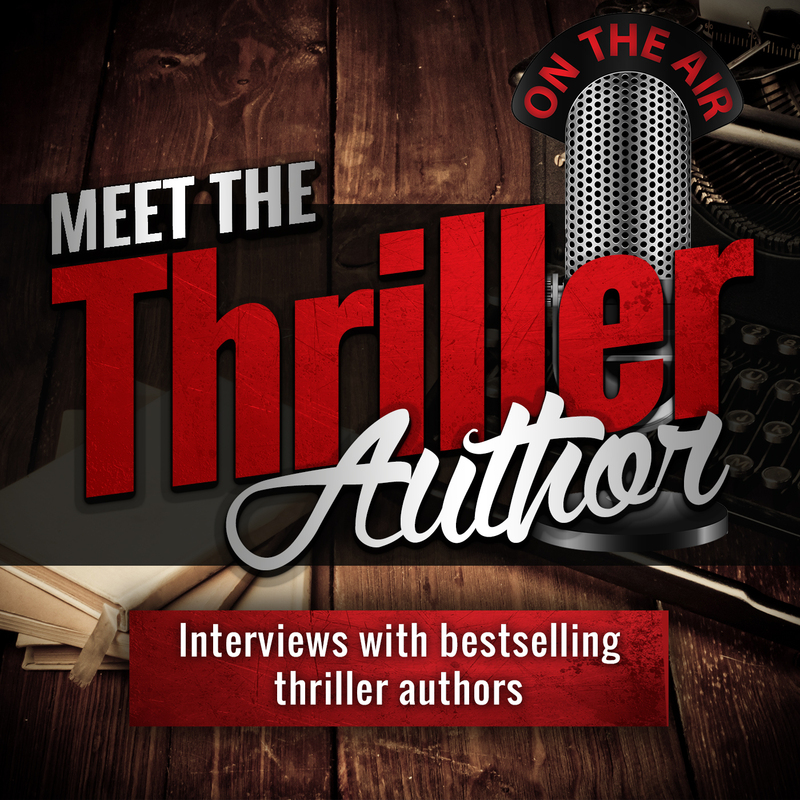 As I prepare to self-publish my first fiction book, I’ve found myself hanging out in forums like the Kindle Boards Writer’s Cafe and LinkedIn groups for authors. Coming from a web marketing background, I’m always eager to check out other authors websites so if they put a link to it in there signature area, I click on it (hint, hint, you should put your website URL in your forum sig). I was surprised to find that a majority of my fellow self-published authors use free website services like Blogger, WordPress.com (not to be confused with self-hosted WordPress, which is what I recommend) or Weebly. So I did to cover this in my presentation. When I was done, I received positive feedback, so I decided to turn it into an e-report which I’ve just released. It’s called: “10 Reasons Why Self-Published Authors Should Use WordPress“. As you can probably deduct from that title, I cover the 10 Reasons why you should install WordPress on your own web hosting account versus using free hosting. And don’t worry if you don’t have a techie type bone in your body, you’ll be able to install WordPress and manage your website just by pointing, clicking, copying, and pasting. It’s incredibly easy, as you’ll find out once you read my report. 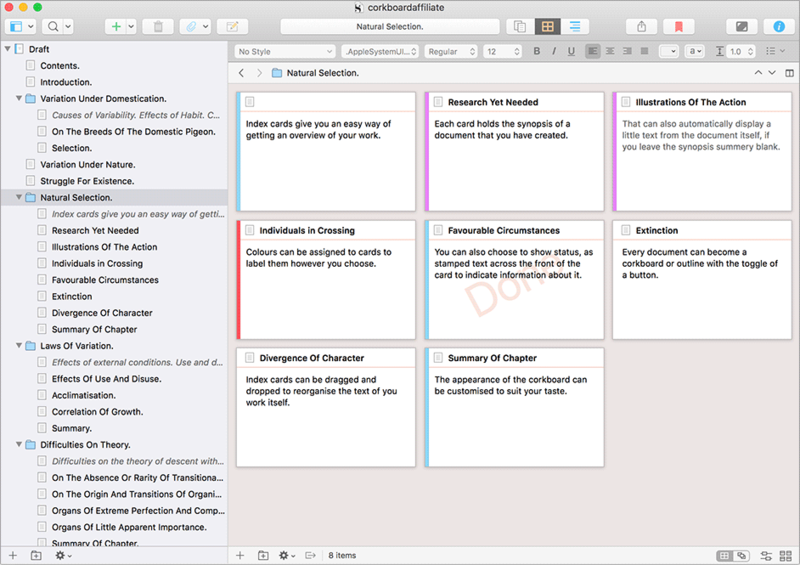 It’s a short report, around 20 pages, but it’s chalk-full of step-by-step instructions and screenshots to show you why, as an indie author you need WordPress. You can download the report for free here (don’t worry, I’m not going to bury you with emails). On a related, note, something happened today that prompted me to write this post. It’s something that reinforced one of the most important reasons why you should be using WordPress. I’ll share it with you right now. Control your website. Let me explain. Blogger which appears to be the popular choice among self-published authors, can and does shut down blogs/websites hosted on their servers for free. They don’t give you a warning. They don’t tell you exactly what you did to cause them to delete your website form the interwebs. They just do it. Folks try to access their blogger free site only to find it’s gone. Some of the websites blogger has zapped were popular blogs with a lot of original content. Yet, blogger shut them down without warning or explanation. If you’re actively promoting yourself as an author and your marketing your books, you need to be careful. If you try to monetize your free site by adding ad banners or using AdSense, you need to be careful. If you use affiliate links (like the Amazon Partner’s program), you need to be extra careful. This is a screenshot of the website deleted by Blogger, which prompted me to write this post. They were running a book cover contest. A couple of self-published authors from my local meetup group where featured. Basically, folks voted from several book covers for their favorite one. It’s a great way to generate buzz and traffic to your website. But in mid-contest, Blogger pulled the plug. I went to check out the website the other day and it’s gone. 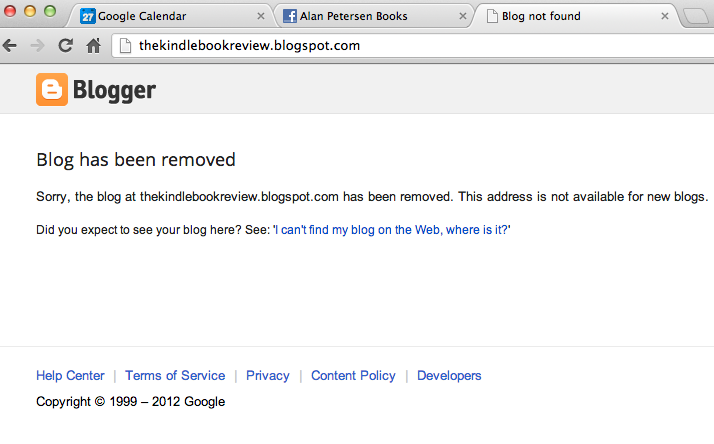 Replaced by a foreboding message that the “Blog has been removed” (see screenshot). I have no idea what happened here. Was it the contest? Was the website owner doing something scammy? 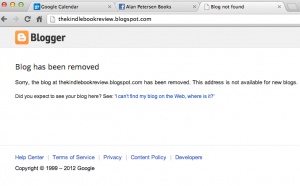 Did they violate Blogger’s TOS? I sure as heck don’t know. All I know is that website is gone. Their Blogger account probably banned. I went to the website to follow up on the contest and like Keyser Söze, just like that, the site is gone. And if you use a web hosting company that uses cPanel (like Host Gator), you can install WordPress on your website with a few clicks of the mouse. In less than a minute you would be up and running with a WordPress powered website. 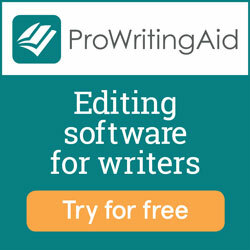 No need to pay webmasters to update your site. I get into this in a lot more detail on my free report. 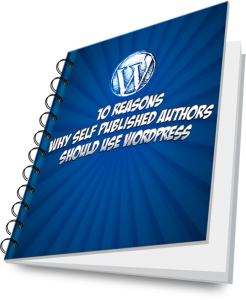 Plus I also share nine other reasons why Self Published Authors should be using WordPress.